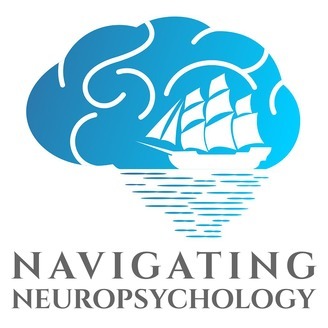 Join John and Ryan as they explore the field of neuropsychology through the presentation of cutting edge scientific findings, discussion of important topic areas, and interviews with experts in a variety of relevant fields. 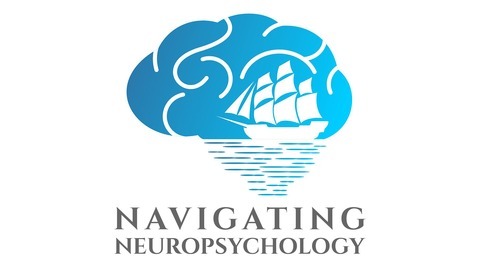 The three main objectives of the podcast are to 1) Provide interesting, relevant, and easily-accessible information for students and professionals in neuropsychology, as well as anyone who is interested in brain-behavior relationships. 2) Begin working towards unification on important areas of debate within neuropsychology, while also encouraging the expression of diverse, creative ideas and opinions. 3) Act as an outlet for innovative ideas and breaking news in the field, to allow listeners to stay abreast of current scientific and professional developments in neuropsychology. Check out www.NavNeuro.com for more information about the show. Today we give an overview of Fetal Alcohol Spectrum Disorder (FASD), which includes a collection of disorders that occur when a fetus is exposed to alcohol. We discuss this topic with Dr. Jeffrey Wozniak, a neuropsychologist with extensive research and clinical experience in FASD, and cover the physical, cognitive/developmental, and behavioral effects commonly seen in children and adults with this condition. Thanks for listening, and join us next time as we continue to navigate the brain and behavior!